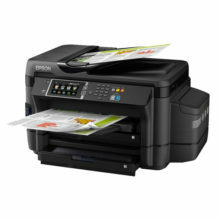 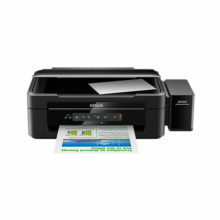 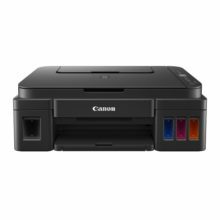 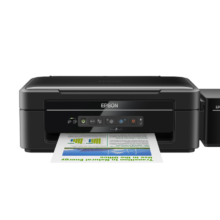 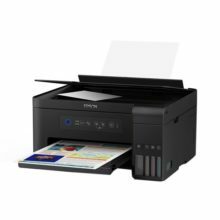 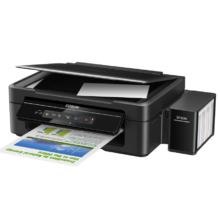 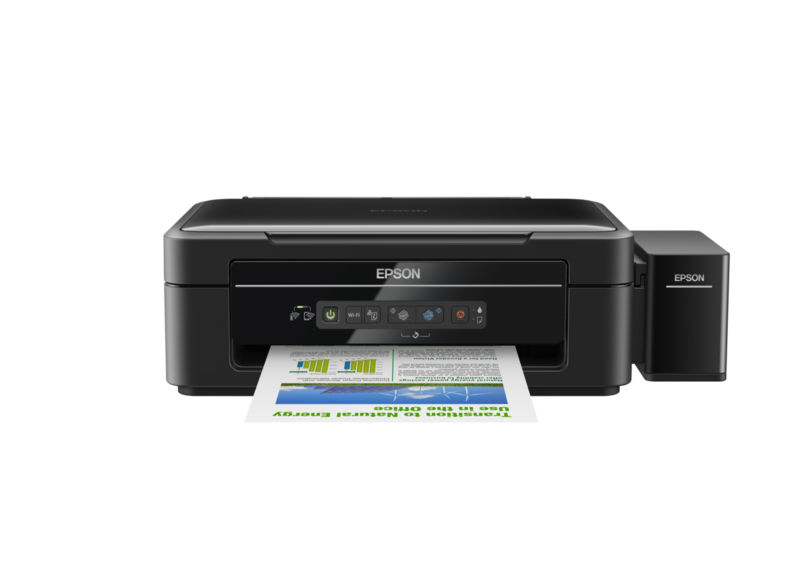 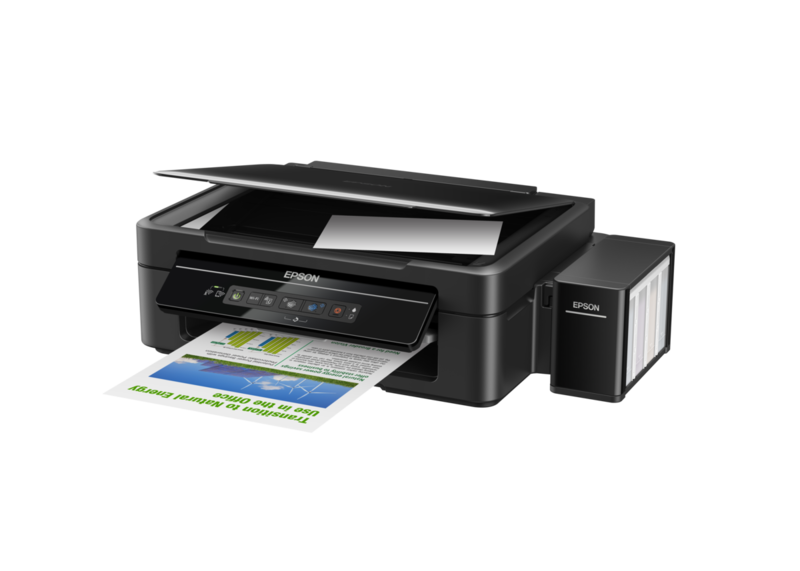 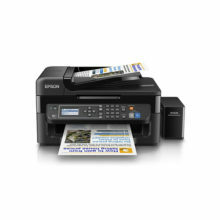 The integrated wireless connectivity on the L405 allows easy and flexible printing and scanning from your mobile devices. 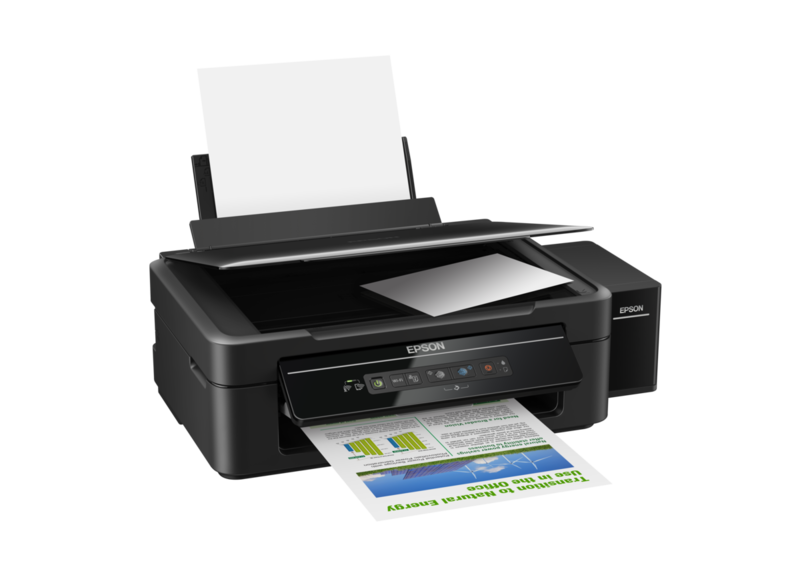 The L405 prints at a high printing resolution of 5760 dpi, delivering exceptionally high quality prints for all your needs. 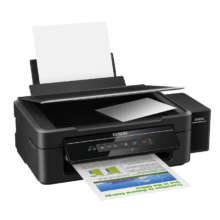 In addition, you will appreciate the fast print speeds of up to 10.5ipm for black and 5.0ipm for colour.